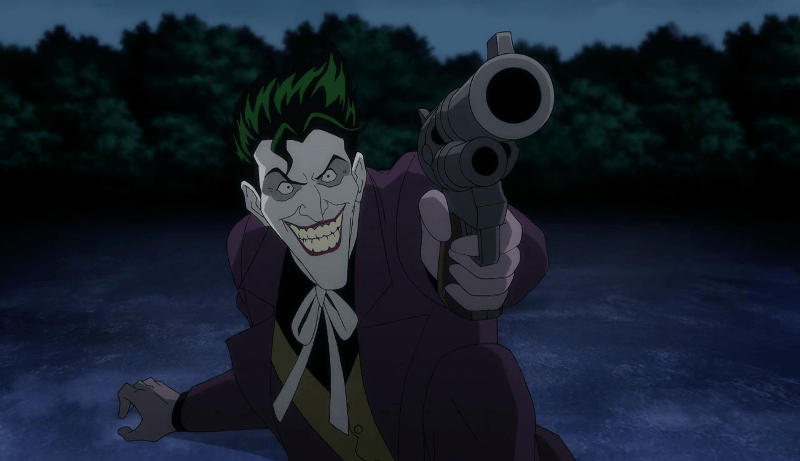 DC Comics is upping their game by releasing the first trailer for their upcoming direct-to-DVD animated film Batman: The Killing Joke. 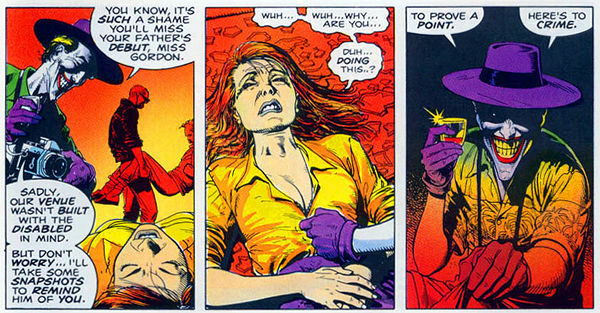 We have to thank Alan Moore and Brian Bolland for this beast of a story that is still blowing minds of the current generation of comic book readers. Even more praises should be given to the amazing voicework provided by Kevin Conroy and Mark Hamill. This’ll also bother young kids so they called it right to have it rated as an R-Rated film instead of a nerfed version of the story.